What Are the Orphanages Really Like? Before becoming the volunteer directors here in Cuenca, I had at least 100 questions for the past director. We had no idea what to expect and I like to be prepared and know what I’m getting into. We were new to OSSO. We knew that our experiences teaching, working with special needs, our Spanish skills and our experiences working with youth would be helpful, but we really didn’t know what we were signing up for. You may feel the same way. I tried to soak up all the information I could. 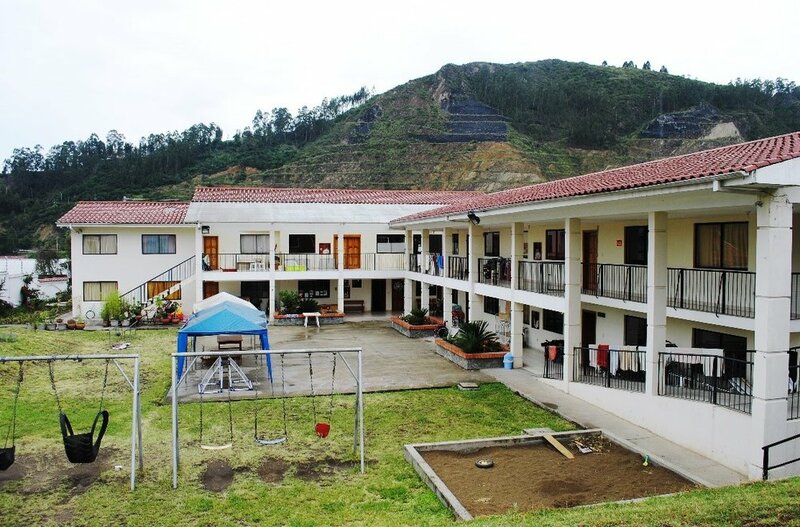 I searched online for any information about orphanages in Cuenca and found nothing. I poured through the Instagram, Blog, Facebook page and Pinterest pages of OSSO trying to figure out what to pack, what to wear and what to be prepared for. The information seemed limited. 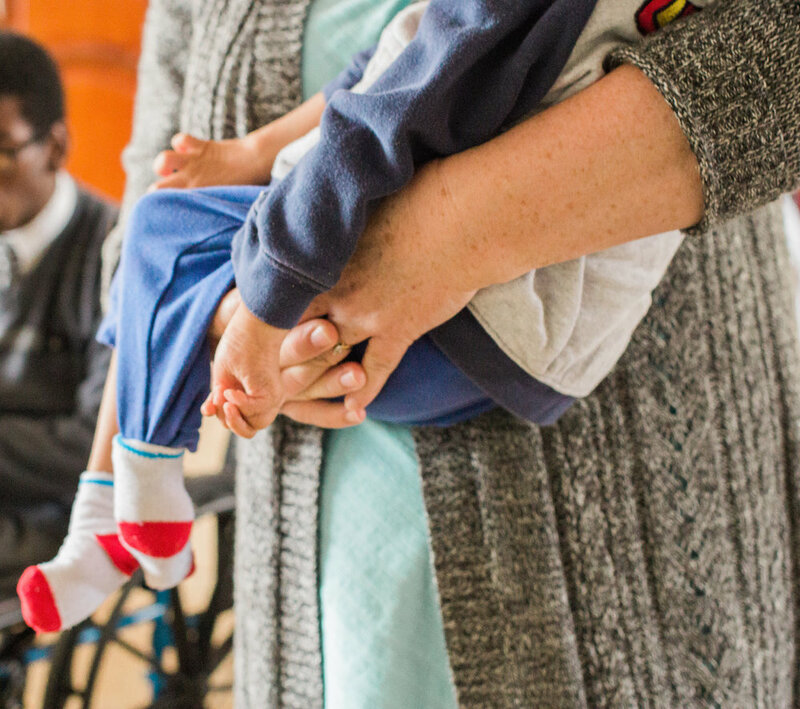 Now as director, I hear from volunteers things like: “I didn’t even know this was a special needs orphanage before I came” or “I wish I had known better what to expect”. If you’re reading this blog post, then you’re already on the right path. If you’ve done everything I listed above like looking through OSSO’s Instagram, Blog, Facebook and Pinterest, then I already know you’re going to be a successful and memorable volunteer. You may never feel quite prepared or that you know exactly what you’re getting into, but you’re going to be more prepared than you think. Don’t worry. Who ever your directors will be, whether Keenan and I or others that come after us, they will help you feel comfortable, be safe and enjoy your time here. All you really need is a couple sets of clothes and a willing heart and mind. After arriving at OSSO, you get some time to rest from the trip, but as soon as you’re rested and oriented, you appear on the schedule that the Volunteer Directors make each week. This schedule lets you know where you are assigned to each morning and afternoon shift. There are 4 main places that you are assigned: OSSO Casa Alegria, OSSO Casa Milagros, Tadeo Torres Casas & Tadeo Torres Cunas. Each Saturday morning, we go to the neighboring city of Azogues about 40 minutes away to one of two orphanages: Remar or Hogar Para Todos (HPT). After each Monday and Thrusday afternoon shift we go to Hogar Miguel Leon (HML). Once a month we have the opportunity to go to the daycare Trinidad and to the Children’s ward of Solca Cancer Hospital. Other activities include taking the OSSO and Casa’s children horseback riding each week and a monthly trip to the Special Needs Park or the Swimming Pool. 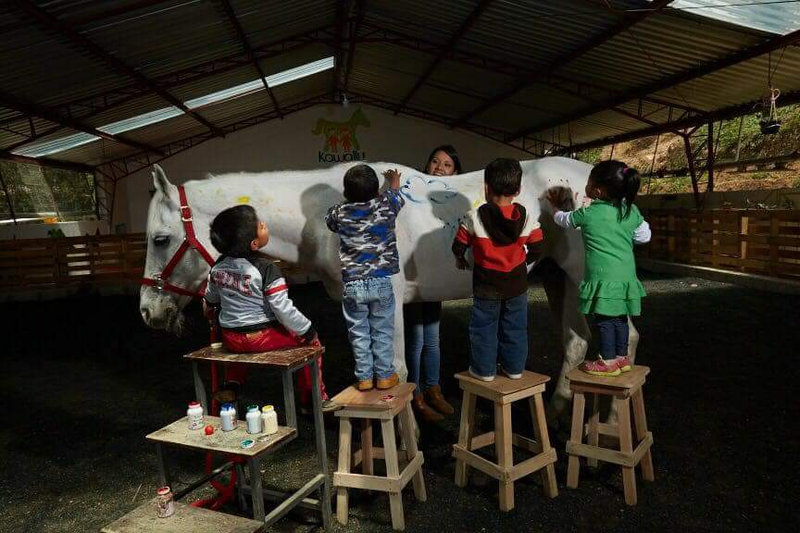 Volunteers get to experience a Tour of Cuenca and if staying longer than 4 weeks, a field trip each month (such as Ingapirka, Baños, Cajas National Park, Horseback Riding or the waterfalls of Girón) and a group activity (like the zoo, spa or waterpark). Confused and still have questions? Don’t worry! It’s going to all make sense and it’s going to be a blast. Read about each site that we work at and what a shift there may consist of in my next blog posts. Sterling silver ring made by native Ecuadorian jeweler | If your size is not listed please email info@orphanagesupport.org to place an order. Please allow 3+ months for delivery as items need to be ordered from Ecuador. Spanish inscription "Mirad a vuestros pequeñitos" (meaning "Behold your little ones") is inside the ring. Free shipping to continental U.S. Contact our office for orders outside of the U.S.
Canvas brand T-shirt | 50% polyester, 25% rayon, and 25% cotton | Do not iron decoration. | Free shipping within continental U.S. | Contact our office for orders outside of the U.S.
Thailand OSSO volunteers will receive a complimentary T-shirt upon acceptance. All proceeds from sales go to support the orphanages. Gildan brand hooded sweatshirt | 50% cotton, 50% polyester pre-shrunk | Free shipping within the continental U.S. | Call our office for orders out of the U.S.
All OSSO volunteers serving 4+ weeks in Ecuador will receive a complimentary sweatshirt upon acceptance. This painting was commissioned by Del Parson during the building of OSSO's special needs orphanage in Cuenca. Jesus Christ is portrayed in the portrait with several children from the orphanage, volunteers, and the orphanage director. All proceeds go to support the orphanages. Vinyl logo | Free shipping to U.S. and Canada | All proceeds from sales go to support the orphanages. Vinyl logo great for mirrors, laptops, framing, and more | Free shipping to U.S. and Canada | All proceeds from sales go to support the orphanages. Know someone who loves Orphanage Support Services Organization? Or who just loves making a difference? This is the gift for them, for any occasion. Make a donation to OSSO in someones name as their gift. You will get this image as a download to show them that you donated towards OSSO. | Thank you. Black leather crossbody purse handcrafted in Ecuador | Each purse is uniquely different. Proceeds go to support the orphanages. | Free shipping within the continental U.S.
Brown leather crossbody purse handcrafted in Ecuador | Each purse is uniquely different. Proceeds go to support the orphanages. | Free shipping within the continental U.S. Handmade leather bracelets from Ecuador | Each is unique | Bracelets come in larger leather bands, or small (this is for the width of the leather not the diameter) | Proceeds go to support orphanages in Ecuador and Thailand. *Photos on this website are by permission and do not show the faces of any child in an orphanage.